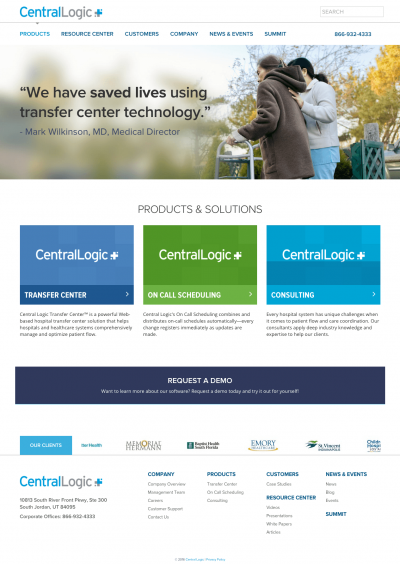 Central Logic is healthcare’s leading provider for transfer center and on-call scheduling technology. 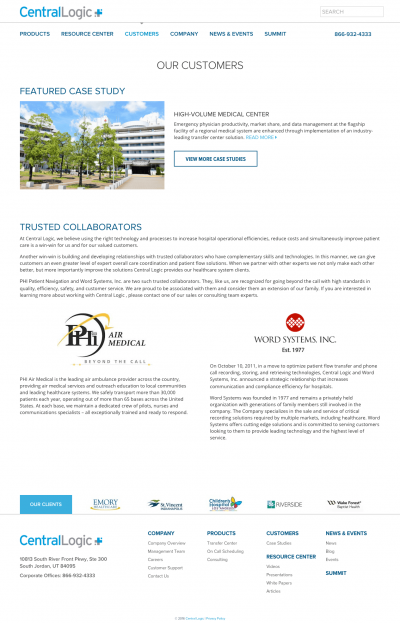 They approached our friends at Arland Communications to assist them in revamping their website. 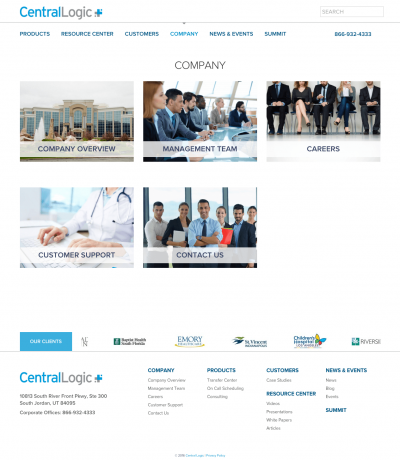 Central Logic described their old website as complex and outdated. 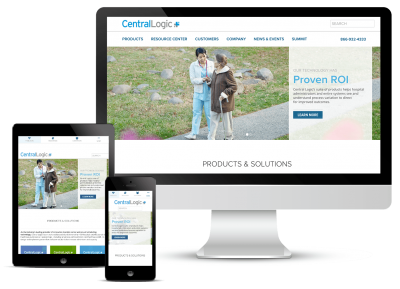 They needed a website where the content wasn’t so overwhelming and the resources created lead generation. 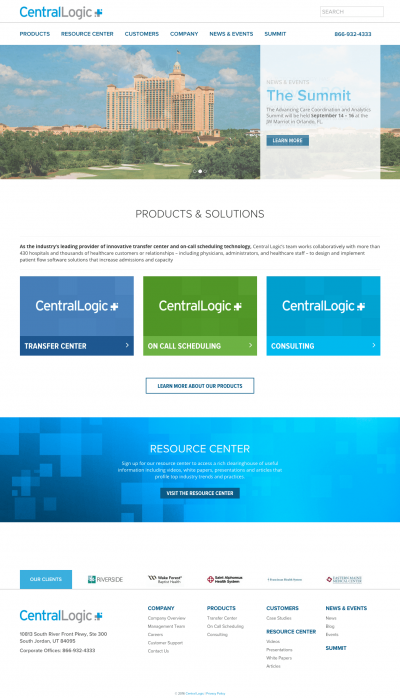 They also wanted us to redesign the layout of their resource center and to redirect their focus to their products. While they had a lot of good content and resources on the website, the existing site allowed people (even competitors) access to the content without even providing basic contact information. We created a Member Only section with an easy sign up and approval process for users who were interested in their more valuable content that is easy for their company to maintain and update with new offerings.